MathsWiz A Course In Mathematics Book 5 Teacher’s Manual - The manuals have been designed to provide the teacher with additional material and support to teach effectively. 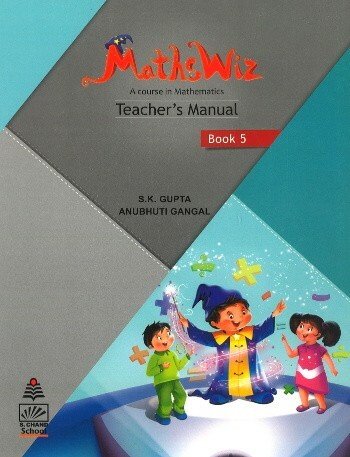 MathsWiz, a series of nine textbooks for Class KG to 8 is accompanied by six Teacher’s Manuals for Classes 3 to 8. The manuals have been designed to provide the teacher with additional material and support to teach effectively. Comprehensive Lesson Plan – This gives an overall teaching plan for the coursebook. It is broken into chapters to be covered, recommended number of periods, as well as learning objectives of each chapter. Lesson Plan – For quick reference each chapter begins with a clearly stated objective and ends with a summary of the big idea. This method serves to focus the teaching and learning objectives of each chapter. Worksheets – Each chapter concludes with a set of questions to help students, individually or in groups, to think further or deeper about the chapter’s main ideas. Activities – These provide additional ideas for hands-on experience of mathematical concepts. 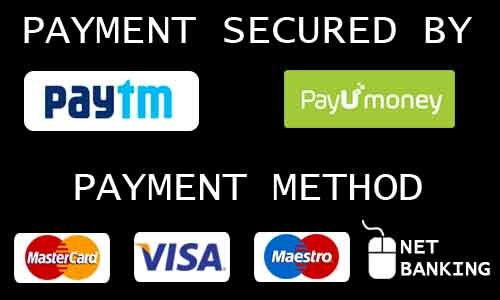 Solutions to coursebook questions – For quick reference, solutions of all difficult sums of the coursebooks have been provided at the end of the manuals 3 to 5 and in the CD ROM attached to the manuals 6 to 8.